In 1985, when the great Carl Sagan was writing the novel Contact, he needed to quickly transport his protagonist Dr. Ellie Arroway from Earth to the star Vega. He had her enter a black hole and exit light- years away, but he did not know if this made any sense. 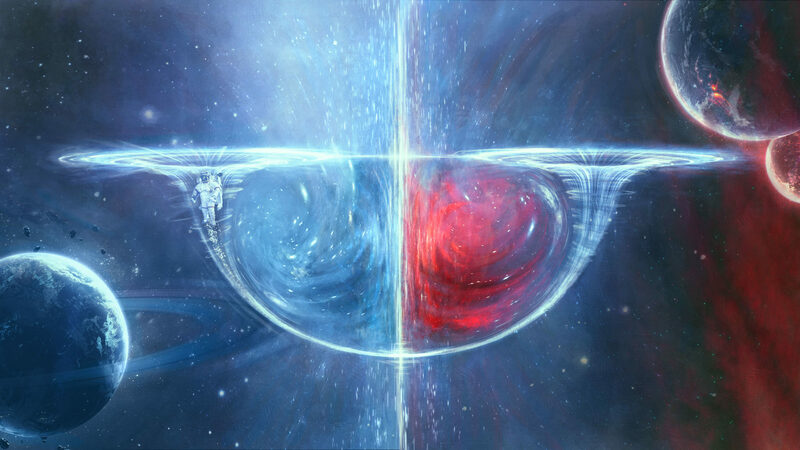 The Cornell University (CU) astrophysicist and television star consulted his friend Kip Thorne, a black hole expert at the California Institute of Technology (who won a Nobel Prize earlier this month). Thorne knew that Arroway couldn’t get to Vega via a black hole, which is thought to trap and destroy anything that falls in. 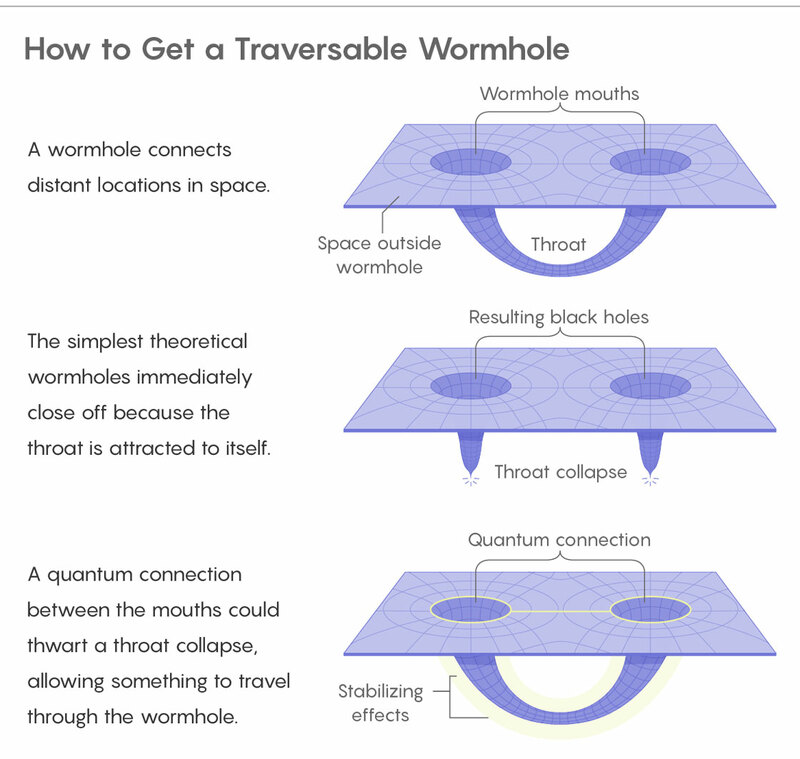 But it occurred to him that she might make use of another kind of hole consistent with Albert Einstein’s general theory of relativity: a tunnel or “wormhole” connecting distant locations in space-time.